Part Number 240534701 replaces: 240534701, 948952, AP3214631. 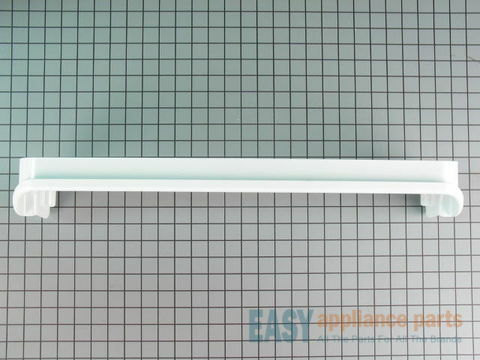 This refrigerator door shelf rack is an attachment for your refrigerator door to hold small items in your fridge, such as condiments. 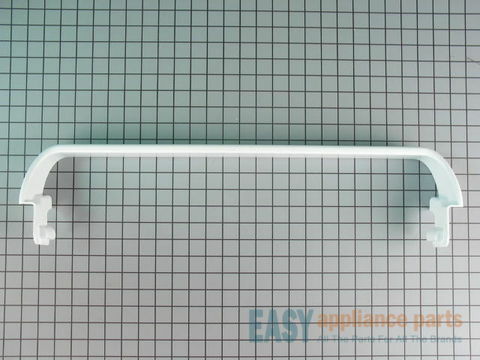 The door rack attaches to the inside of the refrigerator door to hold food items on the door shelves. The rack may need to be replaced if it is warped or broken. It measures approximately 25 inches long, 6 inches deep, 3 inches high, and is white in color. It is sold individually. 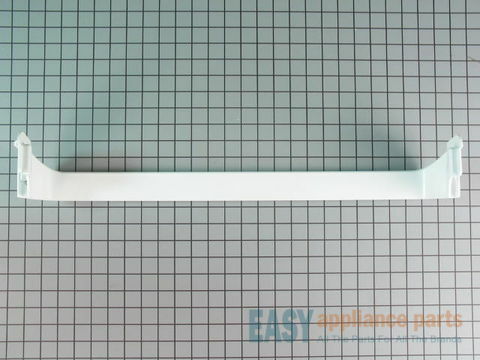 Works with the following brands: Frigidaire, Kenmore, Crosley, Westinghouse, Kelvinator, Gibson, Uni.